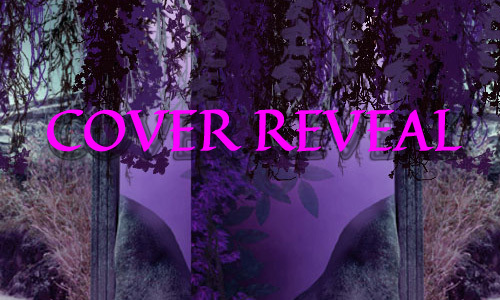 Two Chicks On Books: Exclusive Cover Reveal- DAWN STUDY by Maria V. Snyder & A Giveaway! 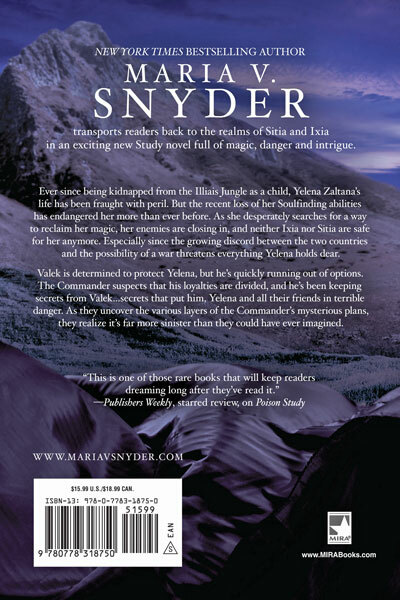 Exclusive Cover Reveal- DAWN STUDY by Maria V. Snyder & A Giveaway! Hey everyone! I am sooooo freaking excited about this!!! 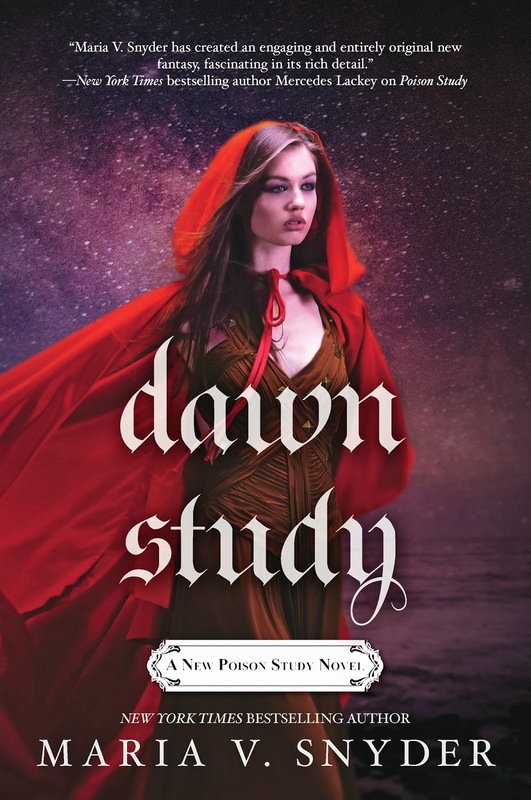 I am helping Maria V. Snyder reveal the cover for DAWN STUDY on today! It's absolutely gorgeous and I adore her and her books! Check it out and make sure to enter to win a copy of DAWN STUDY when it comes out in December! Despite the odds, Yelena and Valek have forged an irrevocable bond—and a family—that transcends borders. Now, when their two homelands stand on the brink of war, they must fight with magic and cunning to thwart an Ixian plot to invade Sitia. Yelena seeks to break the hold of the insidious Theobroma that destroys a person's resistance to magical persuasion. But the Cartel is determined to keep influential citizens and Sitian diplomats in thrall—and Yelena at bay. With every bounty hunter after her, Yelena is forced to make a dangerous deal. With might and magic, Valek peels back the layers of betrayal surrounding the Commander. At its rotten core lies a powerful magician…and his latest discovery. The fate of all rests upon two unlikely weapons. One may turn the tide. The other could spell the end of everything. 3 winners will receive a paperback of DAWN STUDY (will be shipped in late December), International. I grew up with Helena and can't wait to see the mysterious reason she can't access her magic! I keep meaning to start this series since I have most of them on my kindle, but I think I'll wait until this one releases now. Gorgeous cover! I still have to read Night Study but I'm super excited for this!! Both excited and sad for the series to wrap up. I am a huge fan!!! And I'm so excited to read the book but I really don't want it to end.. I love this series! Thank you for the post and the giveaway! OMG! I love the cover. I can't wait to read this. Love all the stories with Yelena and Valek!! I'm so excited to read Dawn Study, but so sad to see this amazing series come to an end!!! Can't wait, I have the first two books in this series on my tbr pile because I didn't want to start them without having all three, the're to good to stop once you start. Wonderful cover, looking forward to read Dawn Study. I've got covers from NA, UK, and NZ, cause even while backpacking I held on to these books. Loving this. Going to be fantastic. SOOOO excited for this book!At the same time, I'm so sad the series is wrapping up...again. Such a fantastic, beautifully written series. 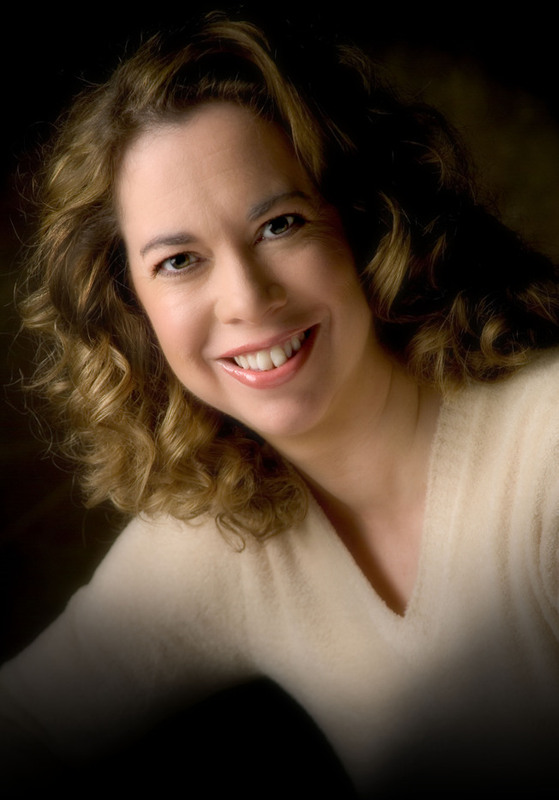 Thank you for your books, Maria! They are some of my absolute favorites. It looks absolutely beautiful! So ecxiting. The cover is fantastic! I would love to read this series! Can't wait to read this! Your books always leave me wanting more! Really exciting about this new book..
Ahhh! I can't wait for this!! Love me some Yelena and Valek! This series has continued to be one of my favorites since I read the first book. Glad to have new material to read. So excited for this book! I've been waiting to read the Soulfinder trilogy until they all come out - I know what I'm going to be doing this holiday season! I haven't been this excited since I opened the box that contained Shadow Study. 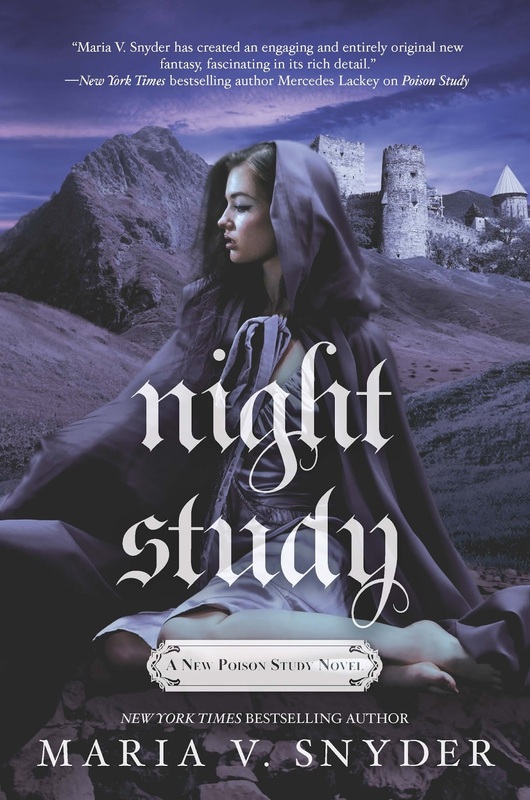 So EXCITED for this book, one of my favorite series, can't get enough of Yelena & Valek & co.! This book is going to be amazing, and I'm just so excited to read it! Thank you so much for writing the Soulfinder series! Super excited for this to come out. This is exciting, thanks for the giveaway. I'm looking forward to seeing the Australian cover and I can't wait to read this book! I CAN'T WAIT FOR THIS BOOK!!! I have probably read Poison Study about 8 times already and it is one of my inspirations for writing! Thank you for this wonderful series it means the world to me! I Love this series and I'm thrilled you are giving away 3 copies!!!! Poison study is my go to book to read over and over again!!! When I heard Maria was writing 3 more books in this world I about jumped for Joy!!!! I cant wait for the last book! Looking forward to thisone. Love this series. Oh My God! I am so excited. And such a gorgeous cover too. I love this cover, it's so wonderful! I've read the first three books in the series, I've loved them and I find this cover perfect for this series'soul.